At first sight, the Neoplatonic approach [of later Neoplatonists] may appear rather pessimistic. While Plotinus had the entire universe at his fee, so to speak, and was able to pass through its various levels freely, starting with Iamblichus philosophers were ‘imprisoned’ on the psychic level, having no access to the higher ones. In fact, however, their position implies no pessimism whatsoever, and in some regards it is actually optimistic. Above all, eastern Neoplatonists have a much more positive relation towards the corporeal world. Plotinus’ identification with his ‘higher self’ established in the intelligible world caused our philosopher to show little concern for what goes on at the corporeal level. It is symptomatic that Plotinus has a very negative conception of matter, regarding it as the ultimate source of all evil. Late Neoplatonists cannot afford such a view or the simple reason that they have nowhere to escape from bodily reality. According to them, humans are mediators between the intelligible and the sensible world, and they have no choice but to take seriously both of them … A soul of this kind … should combine its contemplative activity with active providential care for things in this world. – Chlup, Proclus: An Introduction, (Oxford: 2012), 28, 29. [The soul] wants to imitate the providential care of the gods; it is for this reason that it abandons its contemplation. For divine perfection is of two kinds: one is intellective, the other providential; the former consists in rest, the latter in motion. This being so, the soul imitates the intellective and unswerving stability of the gods by its contemplation, but their providence and motion by its life in the world of generation. – In Tim. III 324.6-12; Chlup, 245. Moreover, since virtue is not one and indivisible but multifarious, we must understand that providence always incites us to ever different projections of our reason-principles, in order that the virtuous person might realize all possible modes of virtue and be shown as its true champion in the eyes of those who have arranged the contest of virtue [i.e., the gods]. For this reason providence often brings externally active people to rest, making the intellect within them revert on itself, but it moves to actions those who only look inside themselves; in this way it teaches us what form virtue has and that it is of two aspects. This is why providence gives us various tools but then takes back again what it has given: by making human lives variegated it challenges good people to actualize their dispositions in all possible manners, training them in this way to administer this universe together with the gods. – De dec. dub. 37.9-20; Chlup, 249. 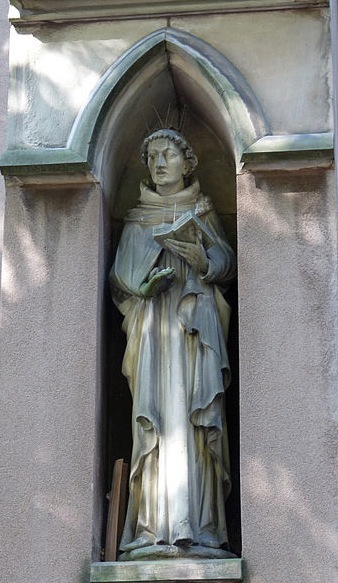 Dionysius “Platonizes more than he Christianizes” is now a famous quote by Martin Luther. In fact, most scholars in the area of Dionysius studies take it for granted that this statement marks a total rejection of the Corpus Dionysiacum by not only Luther but all Protestants. Kalfried Froehlich argues otherwise in his short introductory essay “Pseudo-Dionysius and the Reformation of the 16th century,” in the Pseudo-Dionysius: the Complete Works. He points out that Luther only seems to reject the Mystical Theology in these statements. Furthermore, Froehlich notes that Calvin also harshly judged the so-called Areopagite for his vain curiositas but in the end he admits that his works “contain some things not to be totally despised” (Comm. on Acts 17:34). Some of the most significant Reformers continued to quote Dionysius as an authority even though they accepted Valla’s proof of forgery. 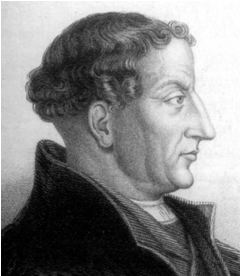 Froehlich points out that Martin Bucer, though distancing himself in some regards, saw Dionysius in a more positive light than Luther and Calvin. This distanced appreciation is visible, for example, in Martin Bucer of Strassburg and in the Lutheran polemicists of the later decades of the sixteenth century. 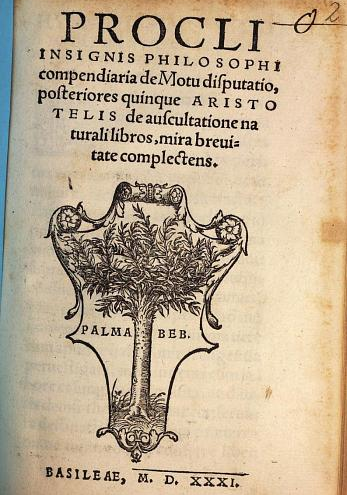 We know that in his early years Bucer used Ficino’s edition and commentary of the Divine Names. Even later he appreciated the “sublime, almost inspired style characteristic of all his [i.e., Dionysius’s] writings.” The authorship question is not discussed in Bucer’s works but he freely quoted Dionysius among his patristic sources on a number of issues: the question of the prayer for the dead; the double character of the mass, heavenly and earthly; the instrumentality of the Ministry. For Bucer, Dionysius was not an apostolic writer but one of the “older” fathers; he is placed somewhere between Irenaeus and Augustine, being mentioned together with Cyprian, Gregory of Nazianzus, Ambrose, Chrysostom, and Cyril (Pseudo-Dionysius, 45). However, since Dionysius expresses our point quite wonderfully in the sublime, almost inspired style characteristic of all his writings, we will quote what his work on The Divine Names (ex libro de Divin. nominibus cap. 7) has to say about faith. ‘Faith’, he writes, “relates to the divine Reason, which is the simple and truly existent truth, and so the solid foundation of believers, establishing both them in the truth and the truth in them with an unwavering permanence. For those who believe and are persuaded possess a simple knowledge of the truth, and this knowledge avails to unite the knower and the objects of knowledge, while ignorance is ever the cause of change and self-discrepancy in the ignorant. Consequently, the man who believes in the truth according to the sacred word will never be dislodged from the stable foundation furnished by faith, on which he will surely enjoy the security of immovable and immutable permanence (immutabilis identitatis). Indeed, he who is united with the truth knows perfectly that all is well with him, even though the multitude rebuke him for being out of his mind (raptum extra se); for it naturally escapes them that he has been rescued from error (ereptus est errori) by the truth through true faith. But he knows well enough for himself that instead of being, as they say, out of his senses, he has been delivered from the unstable and ever-varying twists and turns of protean error through the simple, self-consistent, unchanging truth. Hence it is that our chief preceptors in divine wisdom die daily for the truth, thereby bearing witness by both word and deed to that singular knowledge of the truth which Christians profess, testifying that it is more simple and divine than all other forms of knowledge, or rather that it is the only true, the only simple knowledge of God (sola simplex Dei cognitio).” It is handsomely evident from these words that this saint made the characteristic mark of faith just this, that it renders the believer certain of the divine promises and so united to God and zealous for his glory as to count it gain even do die for its sake. (Metaphrasis Et Enarratio In Epist. Ad Romanos , 22). Divine Names 7 was perhaps the most popular chapter of this book for Aquinas because it includes a very explicit reference to Dionysius’s “three ways” of knowing, that is, denial, transcendence, and causation. 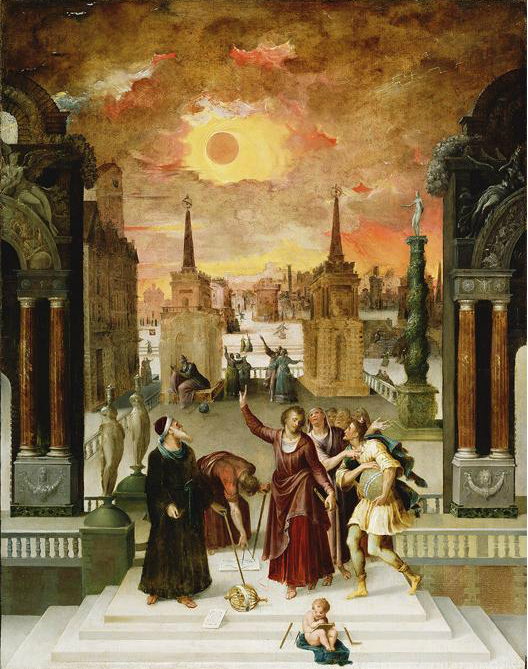 One interpretation of Dionysius’s argument in chapter 7 is that “faith” is the illumination of the mind that permits one to access the three ways of knowing. Bucer sees in this discussion a denial of the scholastic concept of faith “formed by love” or of cooperative justification. Perhaps Bucer would agree that justification sola fide could be stated in Dionysian terms as justification sola simplex Dei cognitio, and that this cognitio enables one to be raptus extra se, where one participates in, to use Luther’s language, iustitia extra nos. Addendum: If you are wondering “why so much on Dionysius?”, the current posts are part of a presentation that I will deliver in Toronto this weekend at the AAR-EIR.